Real estate properties ( for rent ) in Mandalay, Myanmar. 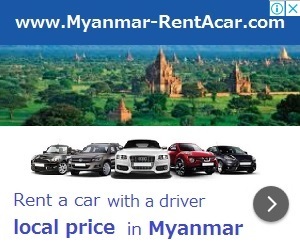 For real estate info in other cities of Mandalay region, please select Mandalay region. Warehouse type available in second commercial city!